We represent Texma Petroleum (Houston), a specialist in the development and manufacturing of replacement parts of OEM quality for direct replacement mud pump fluid end parts and expendables for customers worldwide. 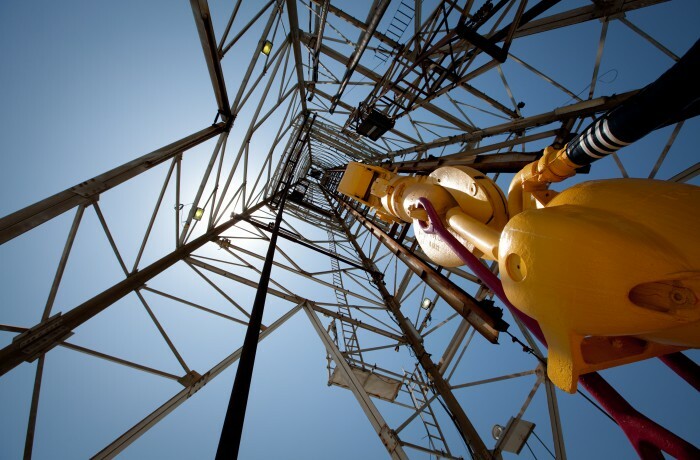 Located in Houston, Texas, Texma’s products have passed the test of demanding oilfield operations, withstanding the extreme pressures, high temperatures and corrosive environments that are forever present in this unpredictable industry. For the highest quality control and system procedures, their products follow design and testing methods in accordance with the API and ISO 9001.
precision machined, ground and highly polished from high tensile strength forged and cast steel blanks. Precise and accurate balancing, designed for minimize the vibration guarantees the extended run life of the rotating assembly. available in several OEM configurations, sizes and pressure ratings. are made to exact tolerances and include a variety of extended wear materials including the following combinations from 3” to 8”sizes and available for all pressures.